Here are my “first impressions” review of Google & Yahoo web based applications, followed by my current “updated” review of Yahoo and Google web apps. See what I like best and least about Yahoo And Google Calendar, Notes, Docs, Email, Spreadsheets, etc. I have a feeling that most people (even those who use Yahoo for e-mail) are not aware of the wide variety of free tools and services available for FREE! 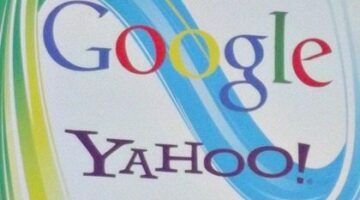 Simply by using MyYahoo as your homepage, you can incorporate a number of really cool Internet features.